San Diego residents that may need sewer line pipe repair no longer have to suffer from the unsightly mess of having your yard or home torn apart to get to the sewer lines. 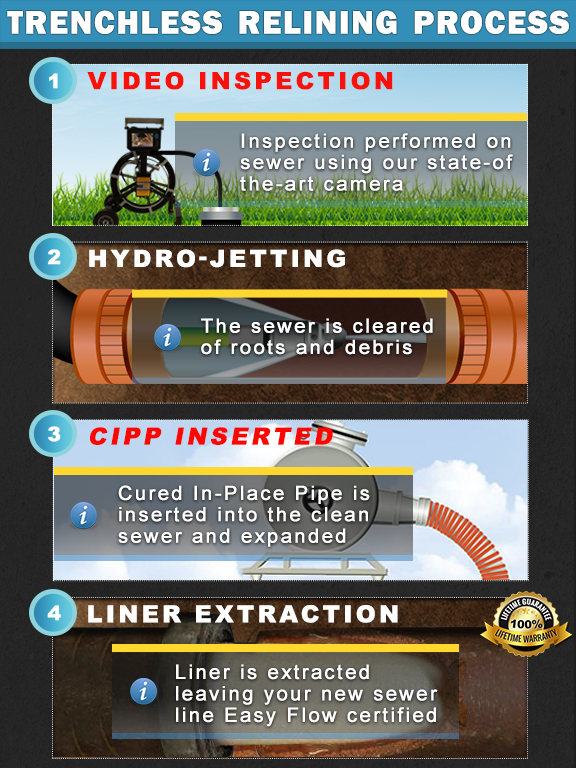 Our technicians are trained in performing complete San Diego trenchless relining. Trenchless relining is a process in which no trenches need to be dug to repair your damaged or broken sewer line; this completely minimizes any damage done to your property during the repair job. 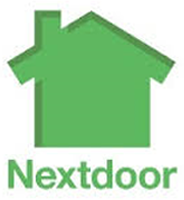 Many residents in this area turn to us when they have an emergency with a broken sewer pipe. 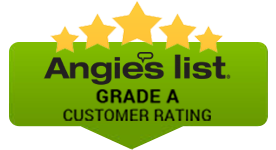 That’s because we provide top rate trenchless relining in San Diego that saves homeowners time and money. The first question home and business owner have is exactly how do we even reach a broken pipe underneath the earth without needing to dig a trench? The method used is actually very simple and ingenious. 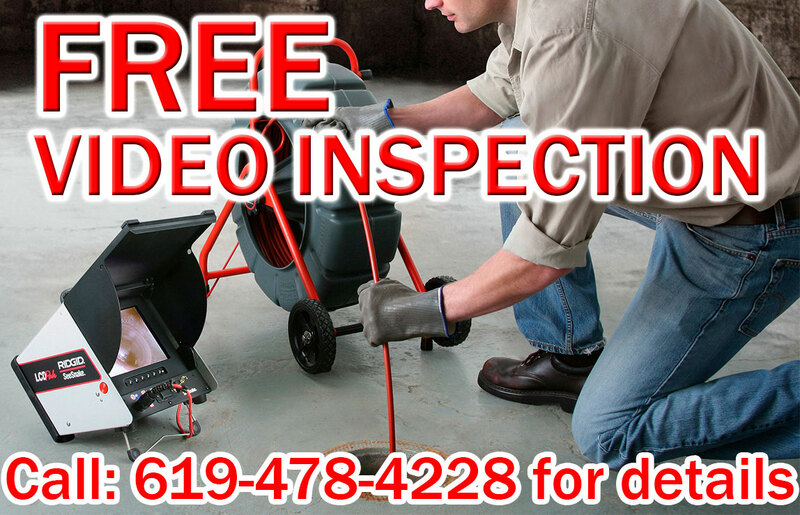 We use a specially designed video camera that we place into the piping so we can locate exactly where the damage is. With this information, we can prepare to fix the issue with the rest of our trenchless equipment. San Diego trenchless sewer relining involves creating two access holes that only disturb a small portion of the area. After the visual evaluation, we then send down a pressure jet that cleans the entire pipe of debris. Next, we install a pipe liner made from sturdy material that resists cracks and leakage. The final step is to seal the new lining in place. You’ll be happy to know that trenchless relining in San Diego is a relatively quick process. It is also highly effective and very affordable. 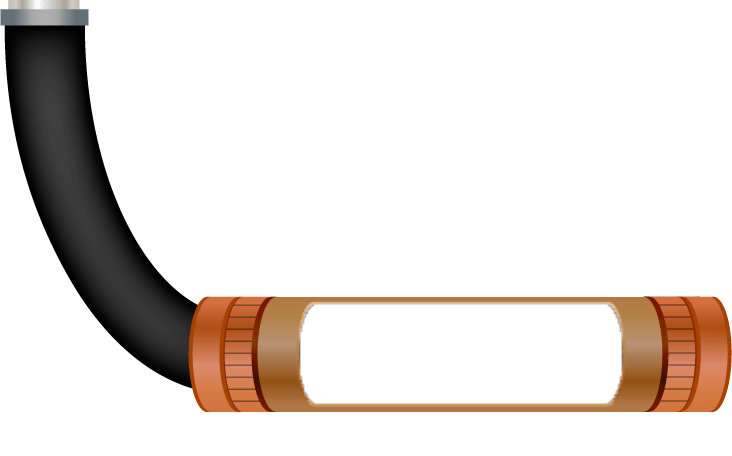 The new lining is going to last for many years – even longer than the original piping. Our team are always careful while working on your property. We’ll be sure to clean up afterwards and restore any holes that we dig. 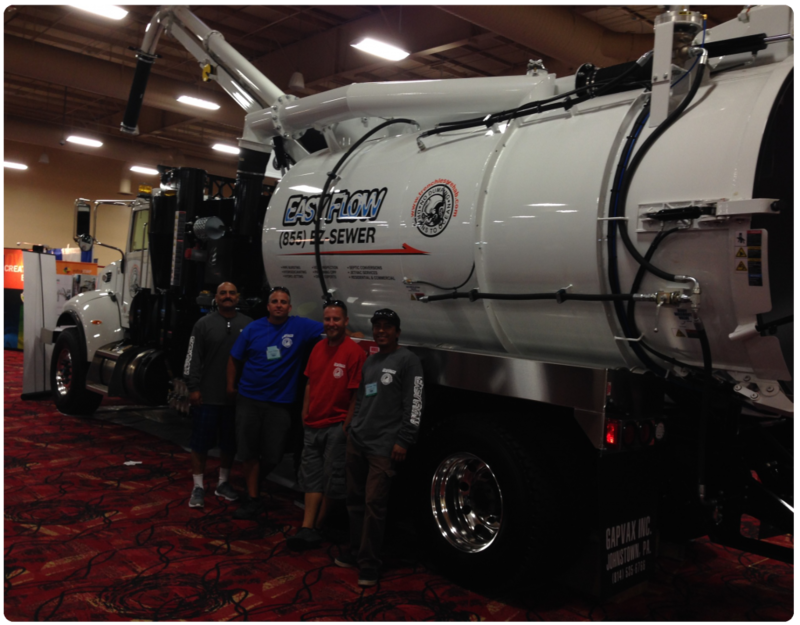 Our San Diego trenchless relining service is available when you need us.